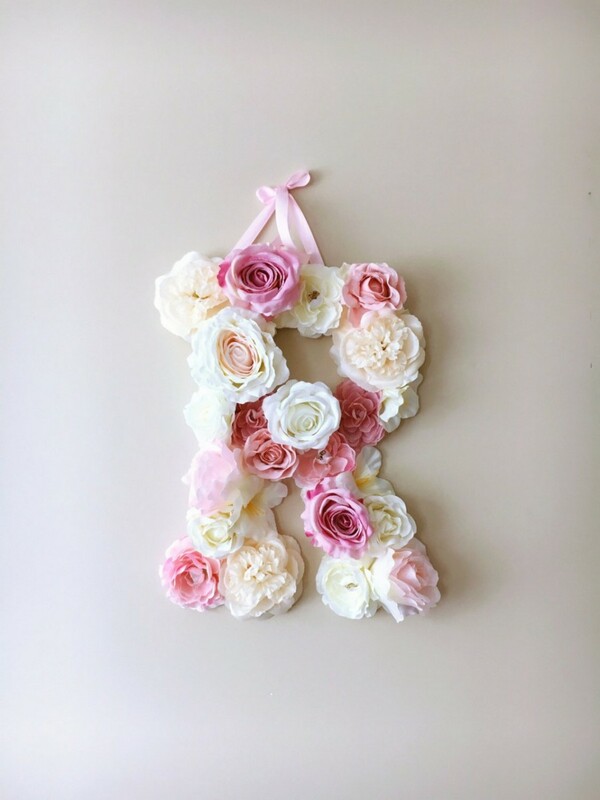 Made with high quality artificial flowers on a foamboard base, the Blush Pink Custom Flower Letter is a great for decoration at a wedding using the couples initials, and a lovely keepsake for afterwards. 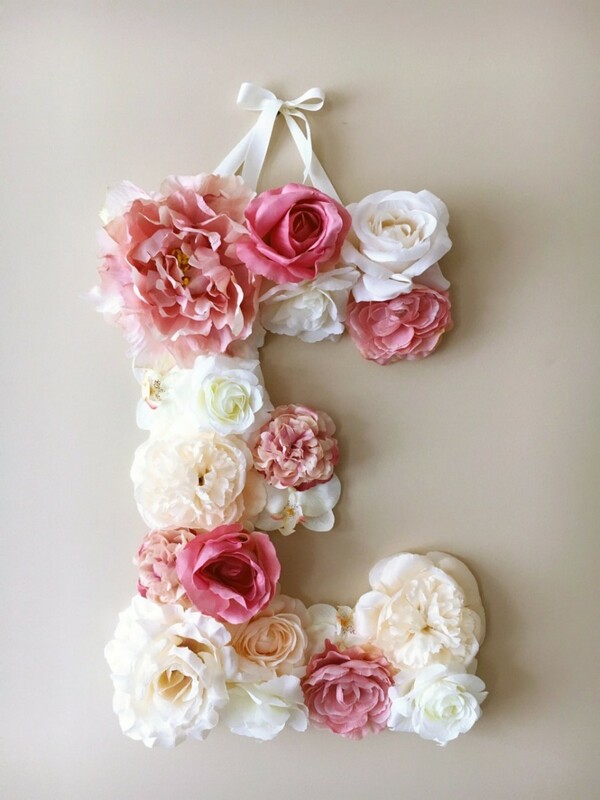 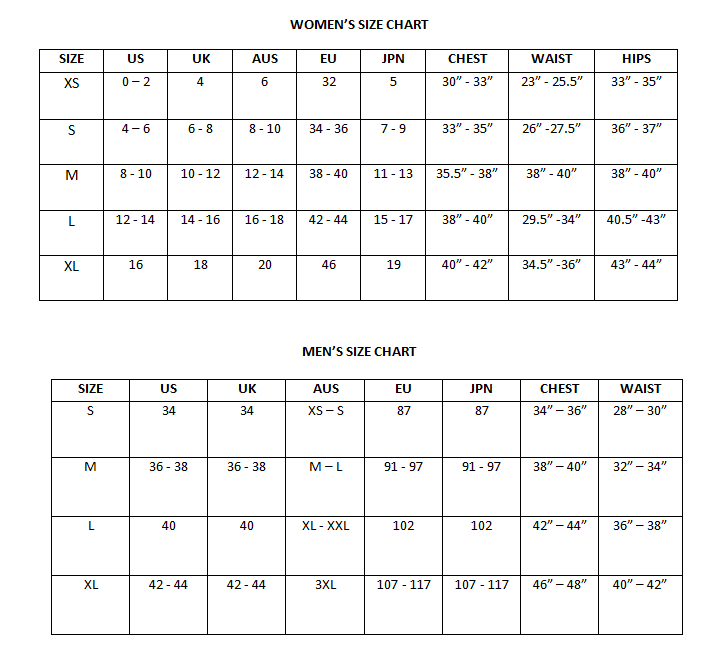 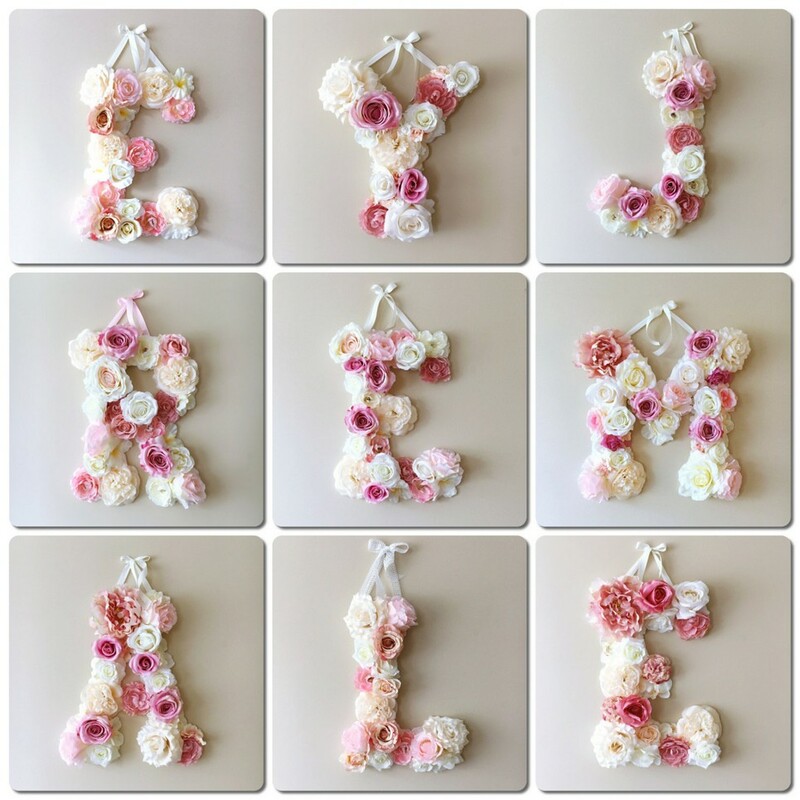 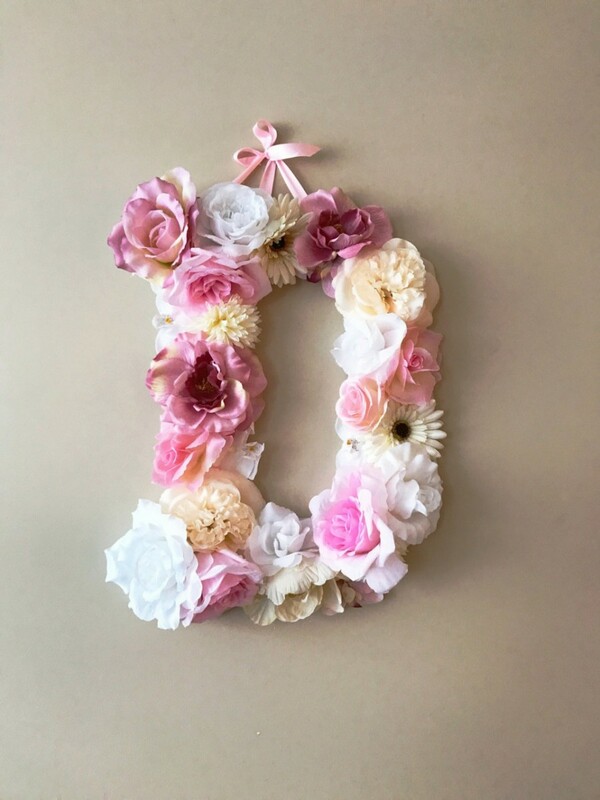 This listing is for custom flower letter in blush pink, white and creams. 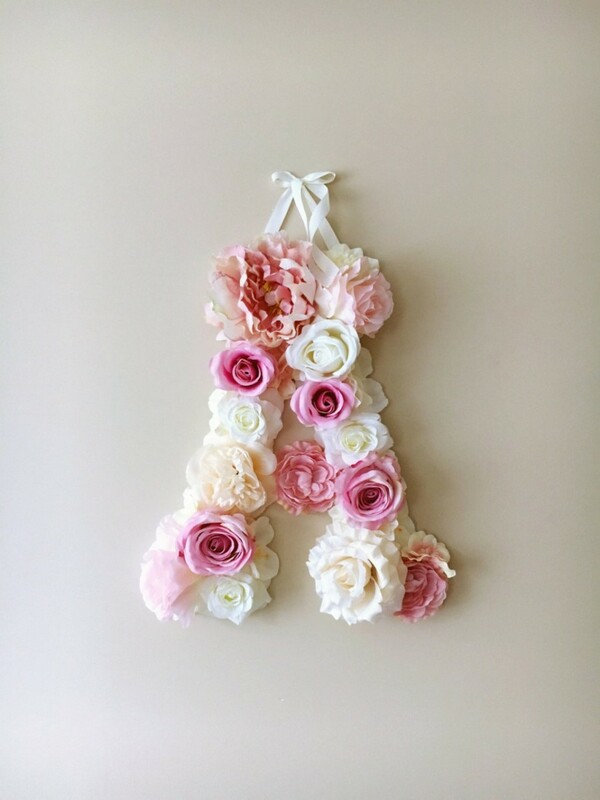 Fully handmade, this decorative accessory is a perfect decor for your dream interior, birthday party or wedding – will freshen up any type of room – nursery, bedroom, children’s room.